This Flour Mill can process soft wheat and Hard wheat,the difference between durum wheat and hard wheat is that: durum wheat is one type of hard wheat. 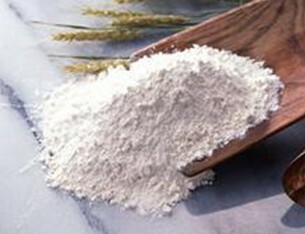 it has high density, high protein and high gluten,the durum flour is suitable for doing pasta. 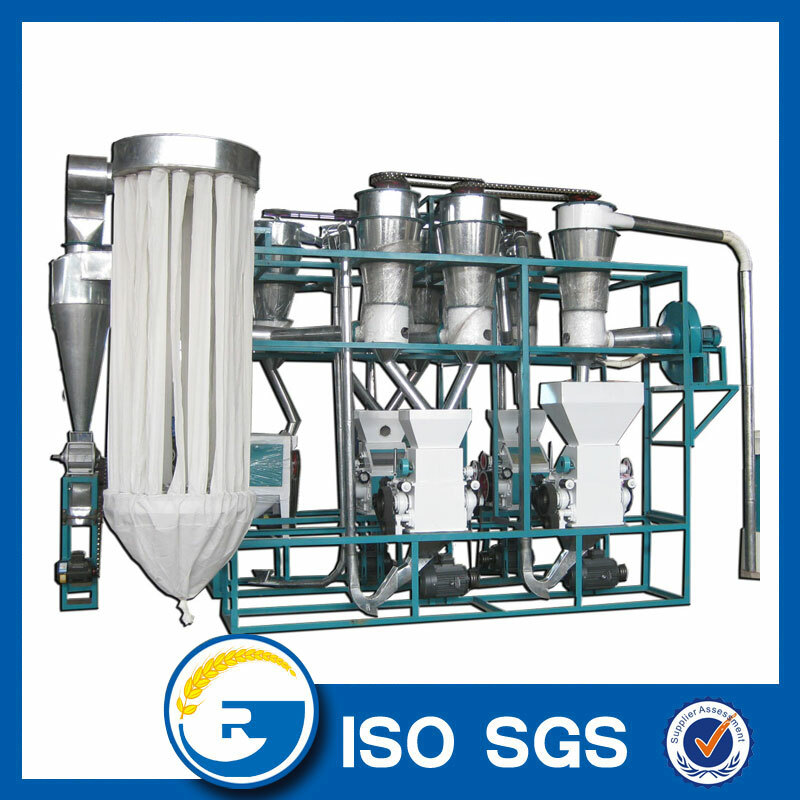 the extraction rate for doing semolina is about 75% by our Flour Milling Machine,of course the flour extraction rate could be adjusted in Flour Mill Plant. Looking for ideal 10 Ton Per Day Flour Mill Manufacturer & supplier ? We have a wide selection at great prices to help you get creative. 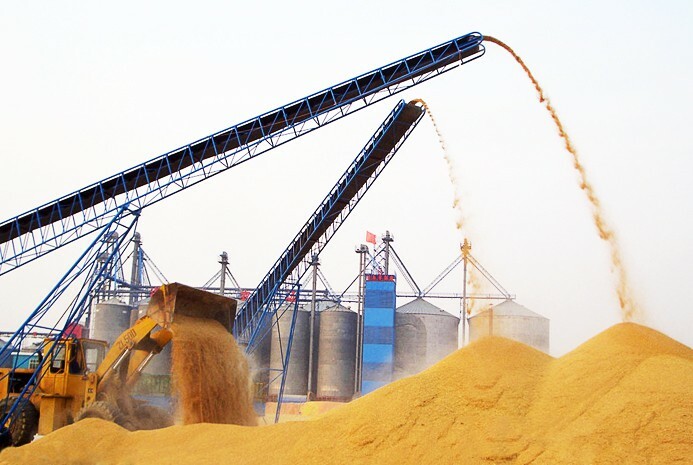 All the Flour Mill Plant In Pakistan are quality guaranteed. 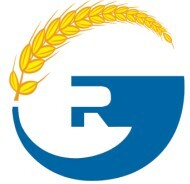 We are China Origin Factory of Flour Mills In Pakistan. If you have any question, please feel free to contact us.